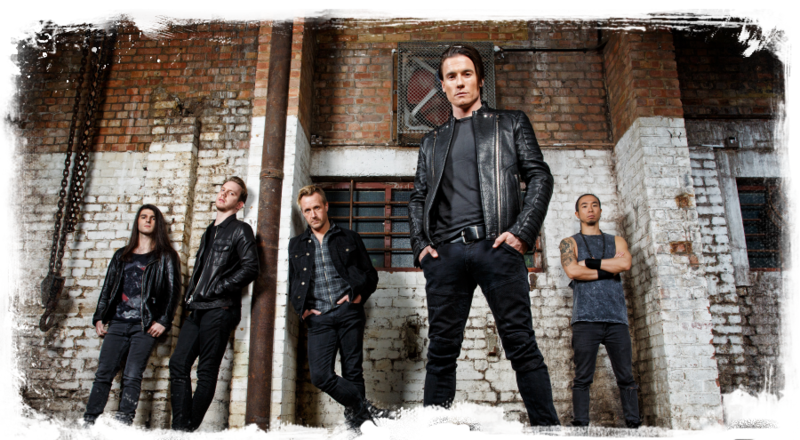 Toseland - Official Site - 'Life Is Beautiful' added to Planet Rock A List! 'Life Is Beautiful' added to Planet Rock A List! We are pleased to announce that Planet Rock Radio have added 'Life Is Beaitiful' to their 'A' playlist, meaning that the single is guaranteed 4 plays a day on the station! To tune in please visit www.planetrock.co.uk or click on the logo below! To buy the 'Life Is Beautiful' EP now CLICK HERE!